The LLNE Executive Board launched the LLNE StoryCorps project at its March 2011 planning retreat. 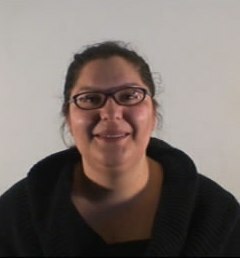 Sue Zago and Raquel Ortiz recorded these videos at the Spring 2011 LLNE meeting. If you would like to say a few words on behalf of LLNE, please let us know and we will record you at a future LLNE event. Kathy Coolidge is the Law Librarian at Bulkley, Richardson & Gelinas in Springfield, MA. She currently serves the Secretary-Elect of the AALL Executive Board. She previously served as LLNE President in 2011-2012, co-chair of the Local Arrangements Committee for the 2012 AALL Annual Meeting in Boston and as LLNE Secretary in 2008-2010. Kyle C. Courtney is the Copyright Advisor for Harvard University, working out of Harvard’s Office for Scholarly Communication. He previously served as LLNE President in 2012-2013 and has served as LLNE News editor-in-chief since 2006. Nicole Dyszlewski, is Research/Access Services Librarian at Roger Williams University Law Library. 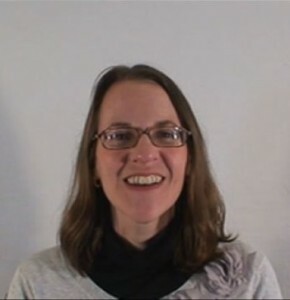 She currently serves as the LLNE Secretary. 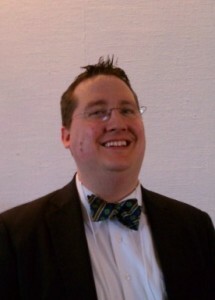 Mike Hughes is the Associate Director at Quinnipiac University School of Law Library. 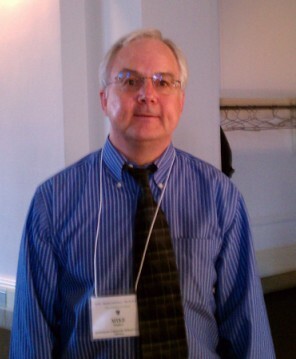 Mike previously served as LLNE President in 2002-2003 and as chair of the Archives & History Committee through 2013. 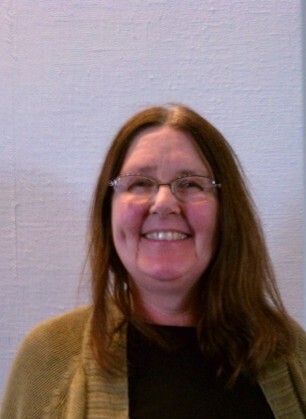 Joan Shear is a Legal Information Librarian & Lecturer in Law at Boston College Law Library. She previously served as LLNE President in 1994-1995 and as chair of the Introduction to Legal Research Course committee until 2010. Barbara Schneider is the Head Law Librarian at the Berkshire Law Library of the Massachusetts Trial Court. 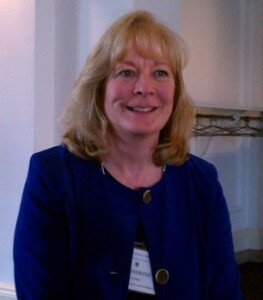 She is the current LLNE President. She previously served as the LLNE secretary in 2010-2012. 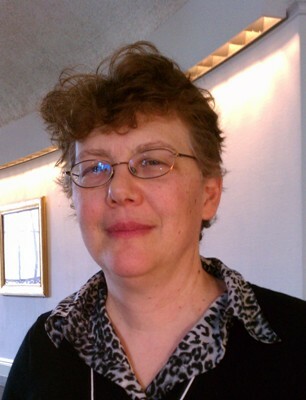 Sue Drisko Zago is the Director of Law Library and Assistant Professor of Law at the University of New Hampshire School of Law. She previously served as LLNE President in 2009-2010 and as co-chair of the Local Arrangements Committee for the 2012 AALL Annual Meeting in Boston.